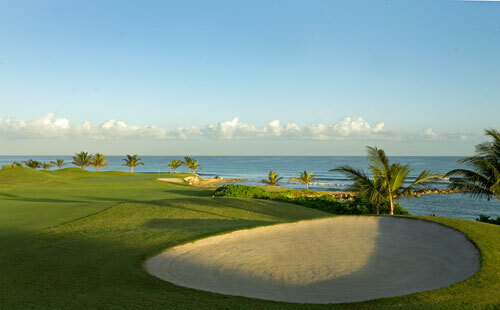 The competition among Jamaica golf resorts appears to be growing on a yearly basis. And to be honest this cannot really be any surprise. Friends have told me that this is one exceptionally beautiful island which has still managed to maintain its unique identity and natural beauty. So besides the home to the world's fastest man Usain Bolt compared with other Caribbean destinations Jamaica golf is still a relatively more recent concept than say a Barbados golf vacation. With this in mind, there are a few points to bear in mind before you decide to visit Jamaica golf resorts and the purpose of this article is to open your eyes to the biggest potential problems. The first thing to be aware of is the actual standard of accommodation on the island. Now, if you’re looking to book one of the more well-known chains of hotels, you should tend to find that these properties are on a par with the standards you would expect from them in any other part of the world. However, some independent and lower graded properties can be rated at a higher level than you might expect. 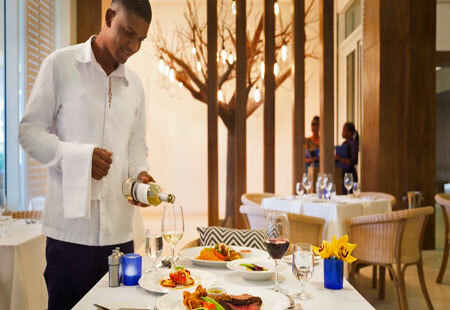 A three star might be awarded to a hotel in Jamaica which would tend to be viewed as only a more basic two star property in places like Western Europe and North America. Golfing buddies of mine have loved staying at the Hilton Rose Hall Resort & Spa and that was because it had its own 18 whole course, Cinnamon Hill. They also had access to two other great courses the White Witch which is situated on the historic 4,000 acre Rose Hall Plantation, and sited on 200 acres of lush greenery and rolling countryside. Also nearby was the Half Moon Golf Course my buddies said it was a very long and challenging course. The winds can be a factor on each hole and they recommend you rely on what your caddy has to say, if you want to survive to the numerous hazards. Another thing to do is your homework before you visit any Jamaican golf resorts. Fully understand the package you are looking at purchasing: especially all inclusive deals. It is not unusual for there to be a few extras payable on top of the deal and when it comes to playing a Jamaica golf course, this may be the case in regards to things such as the compulsory charge to hire the services of a caddy. Ensure all such charges are included in the package before you go ahead and commit yourself to the deal. Also be aware of before you head to any of the various Jamaica golf resorts is the potential for some extremely adverse weather at certain times of the year. This is all due to the fact that Jamaica is within the hurricane zone and between the months of July and October (the official season is longer than this) especially there is always the potential for a violent storm. This is probably why Jamaica golf vacations tend to be at their most popular between the months of January and March.